How does a play that starts out about real estate for gosh sake—adjacent farms in rural Ireland—become a heart-wrenching story of adjacent lost souls who fall in love late in life? How does a play that starts out prosaically about inheritance rights of all things—who gets one of those two farms after its paterfamilias passes—become so achingly soulful that watching it makes one’s eyes well? 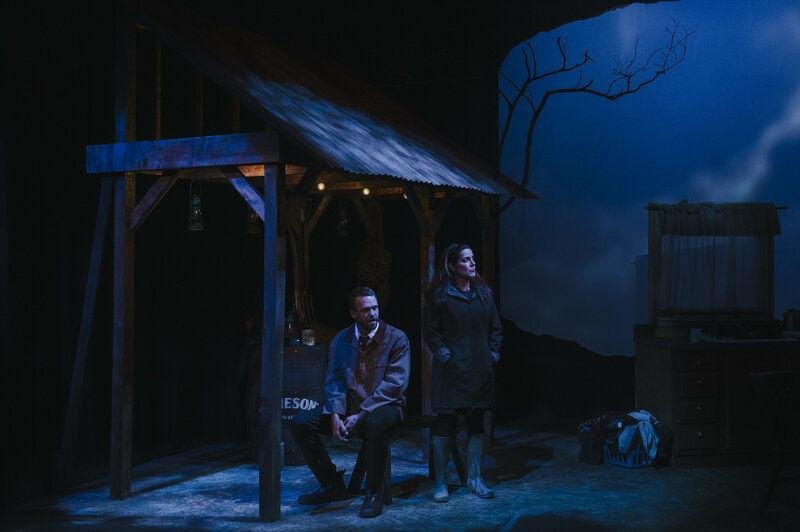 Such is the ineluctable emotional through-line of John Patrick Shanley’s beautifully written Outside Mullingar, now playing in a breathtakingly moving production at The Keegan Theatre. 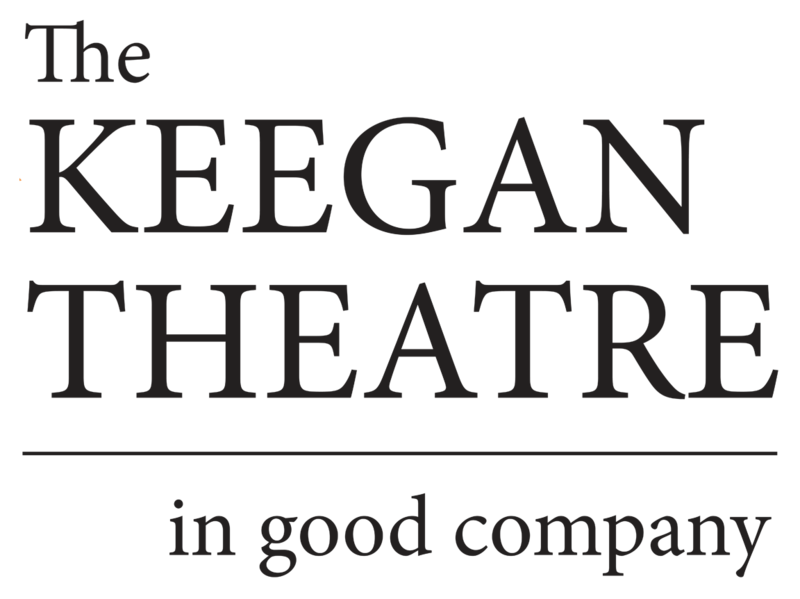 …when I walked out of Outside Mullingar—directed by Producing Artistic Director Mark A. Rhea with what seemed inspired grace—I knew that I had just seen Keegan at its best. The play isn’t about estate planning; it’s about heart opening. It’s about solitude ending. It’s about risking intimacy over isolation. It’s about courage to come out of one’s shell. And it’s about the best love story I’ve seen on stage.